This shearling collar jacket from River Island is at the very top of my winter wishlist. 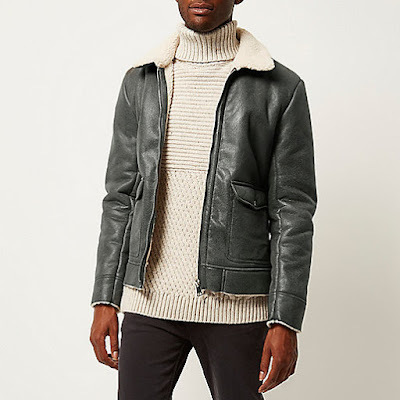 I'll be teaming mine with a chunky roll neck and trousers, as styled above. River Island, £85.